NSW Police Legacy is the NSW Police Force Charity. Its commitment is to build on the care and support of over 20,000 serving and retired police officers and their families during times of tragedy and need. 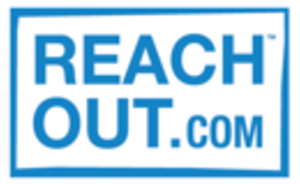 ReachOut.com is an internet service for young people that provides information, support and resources about mental health issues and enable them to develop resilience, increase coping skills, and facilitate help-seeking behaviour. 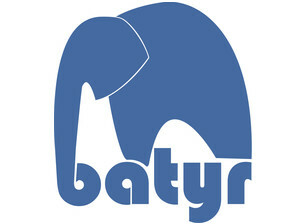 Suicide Shatters Families was founded in September 2015 by Laura Wilder-Bass in honour of her husband who suicided and to help raise awareness for suicide prevention and mental health. Laura wanted to create a safe platform where people who had recently lost a loved one to suicide could speak freely, honestly and openly without being judged by anyone and with people who had similar experiences. The page was a phenomenal success and by April 2017, SSF had gone global – something which Laura could never have predicted. SSF now reaches into 45 different countries around the globe and has amassed a following of over 170,000 people.